At the same time, Europe’s GDPR has put new scrutiny on tech companies like Facebook and the new rules downplay Facebook’s data for ad-targeting purposes. But quietly those data giants, including Acxiom, Epsilon and Oracle, have found a way back in – that is, if big brands will vouch for them. The social networking giant has quietly rolled out a new set of rules for how advertisers use data for targeting that squarely puts the onus on brands to make sure that they’re using data responsibly. Facebook is essentially saying to its big advertisers: fine, if you really want to work with third-party data vendors to target people with ads, you can. But you have to use our existing ad tools to do so. And it’s on you to make sure you have all the consumer consent you need. Much of that data was collected via credit cards, loyalty shopping cards and other mechanisms. And Facebook said given the climate following the rollout of the huge European privacy regulation GDPR that it needed to crack down on the use of third party data. A few weeks ago, Facebook announced the launch of a new ad option for Custom Audiences, Facebook’s large ad program that lets brands upload their own sets of data and hash it with Facebook’s own data to create audiences of people for ad targeting. The changes began rolling out on July 2. Now, Custom Audiences requires advertisers (and notably not data providers) to agree that their data was collected through proper consent by checking a box within Facebook’s ad-buying software before they are allowed to purchase ads. Specifically, Facebook is zeroing in on email and phone number data and if it was collected directly or through a data partner. The source of the data will then be viewable to consumers who click on the upper right-hand corner of Facebook ads under “why am I seeing this ad” section. In other words, all external data fed into Facebook’s ad system—whether it’s from a first or third party—is owned by advertisers. It may seem like a small tweak but it’s the latest example of how Facebook is policing its ad platform and making its data practices more transparent in the wake of the Cambridge Analytica controversy. 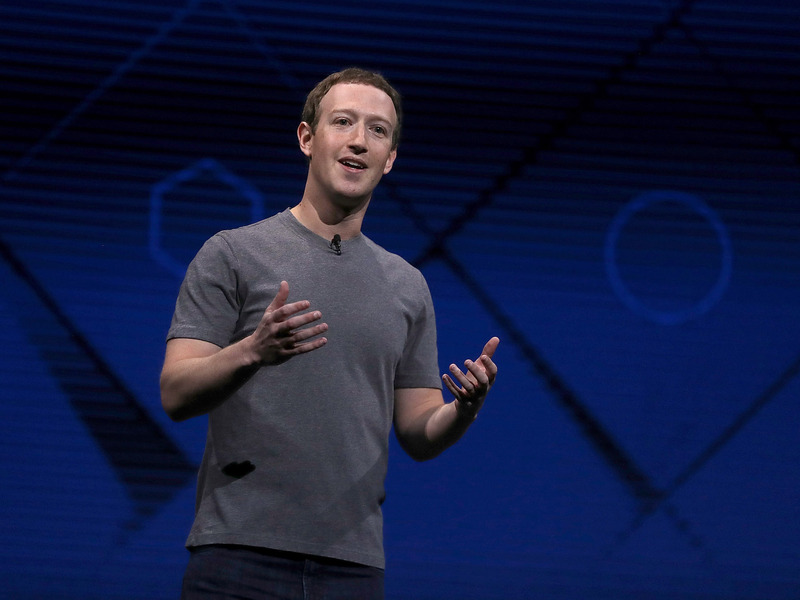 At the same time, the new regulations seemingly loosen up Facebook’s liability for data breaches or lawsuits about its data-based advertising tactics. And with the General Data Protection Regulation now enforced in Europe, Facebook and other tech platforms are under scrutiny from regulators to prove that data was collected correctly through consent. Facebook’s new rules essentially treat first party and third-party data the same. Generally, third-party data is only used by big advertisers that don’t have their own insights—like automakers or packaged-goods advertisers. Brands that sell directly to consumers like retailers have their own first-party data that’s used to run ad campaigns. Since Facebook decided to close Partner Categories in March, Arun Kumar, chief data and technology officer at IPG Mediabrands, whose parent company Interpublic Group acquired Acxiom Marketing Solutions for $ 2.3 billion last week, said that he’s seen a noticeable change in how Facebook works with advertisers. Specifically, he sees Facebook becoming a bit more open to reworking its ad tools to give advertisers more flexibility in how they purchase advertising, he said.